The Norman church of St James was built around the end of the twelfth century and was a centre point of village life until 1979 when it was closed, due to the escalating cost of repairs to the tower. 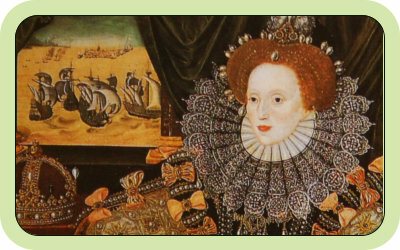 The church has been involved in a number of key historic events, from the famous speech given by Queen Elizabeth I during the Spanish Armada, to the siege of Colchester by Fairfax in 1648. Now a private residence, with its prominent position on an escarpment over looking the Thames, the church remains a visual reminder of our unique and rich English history.